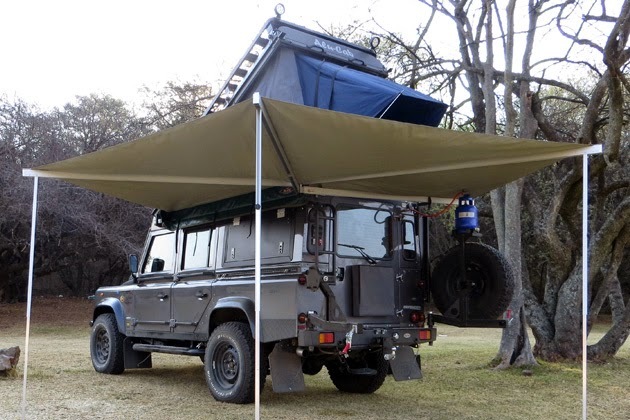 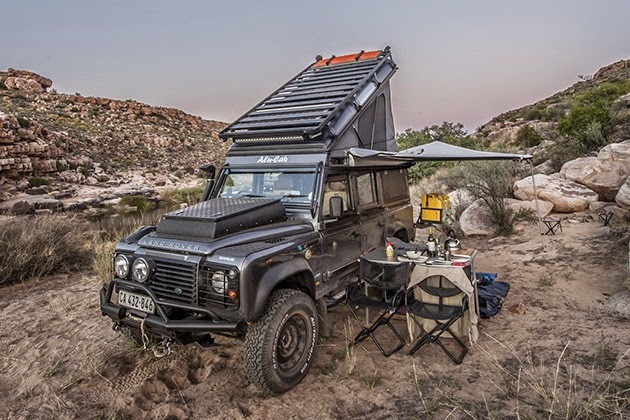 The Land Rover Defender, one of the most rugged off-road vehicles ever to tear up terrain, seems like the perfect choice for a camper conversion. 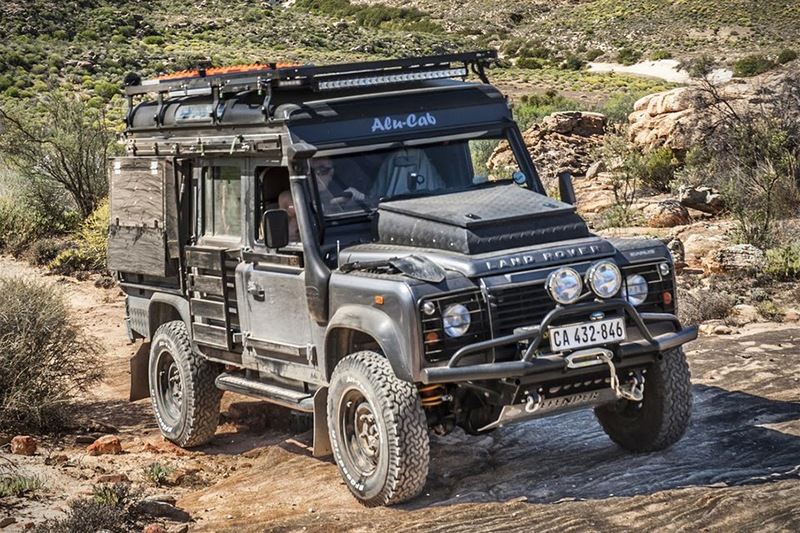 The Land Rover Defender Icarus built by South African company Alu-Cab proves this theory true. 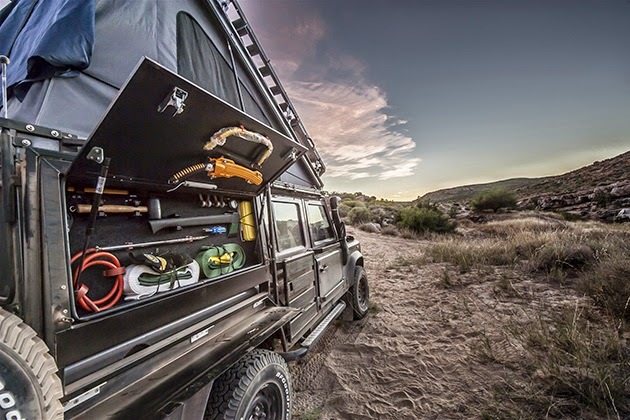 With room for two, the vehicle features a built-in tent that quickly opens and lets you access the bed from inside ther camper, thus turning any stretch of land into a sleep-ready campsite. 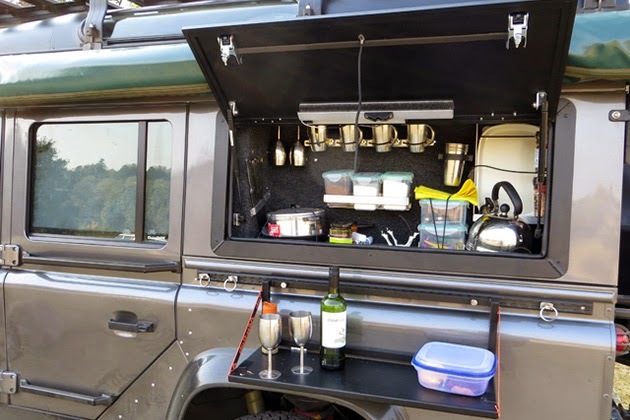 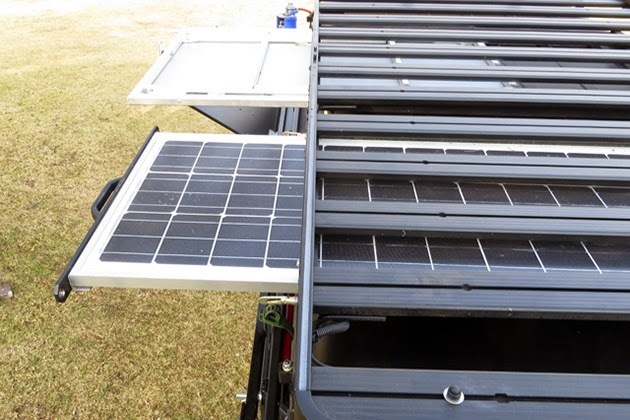 The Land Rover Defender Icarus also features a fold-away stove, Lumeno lights inside and outside, and an outside kitchen storage with pots, pan, cups and plates that all get stored easily. 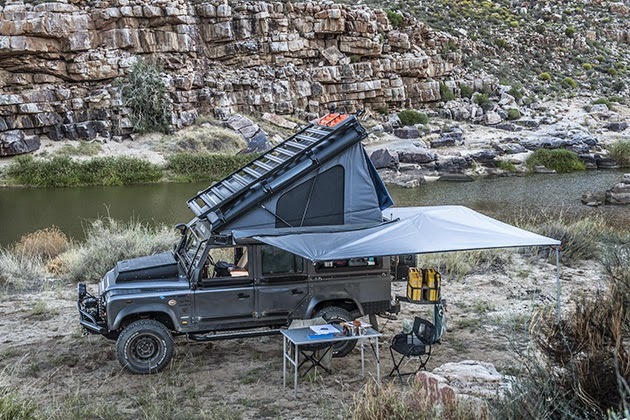 Grab one of these and take that cross-country road trip before gas prices make their inevitable bounce back to absurdity.